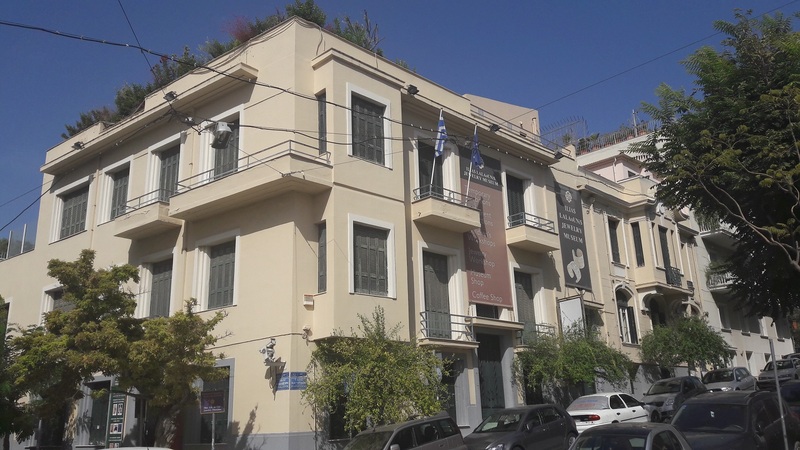 Housed in a neo-classical 1930’s building, at the foothills of the southern slope of the Acropolis, the Ilias Lalaounis Jewelry Museum underwent major renovations to achieve Lalaounis’ vision of creating an international centre for the ancient art of gold-smithing and other traditional crafts. 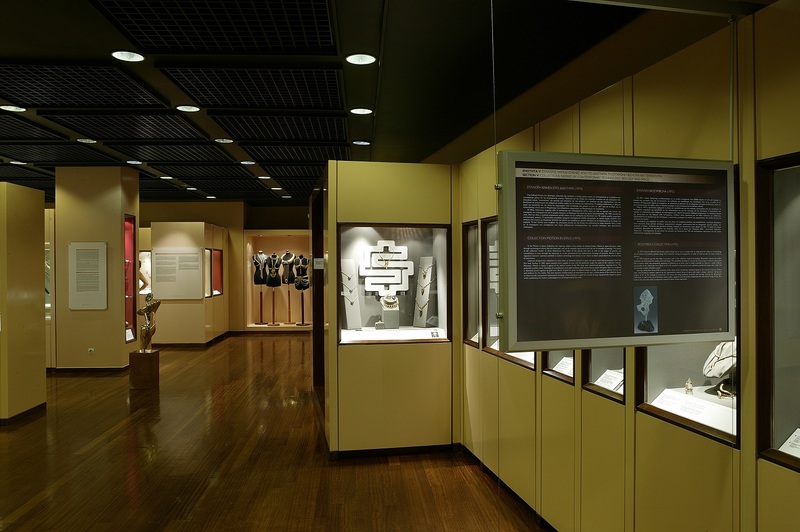 The permanent exhibition, which consists of more than 4,000 pieces of jewellery and decorative objects, encapsulates Lalaounis’ remarkable vision and career. 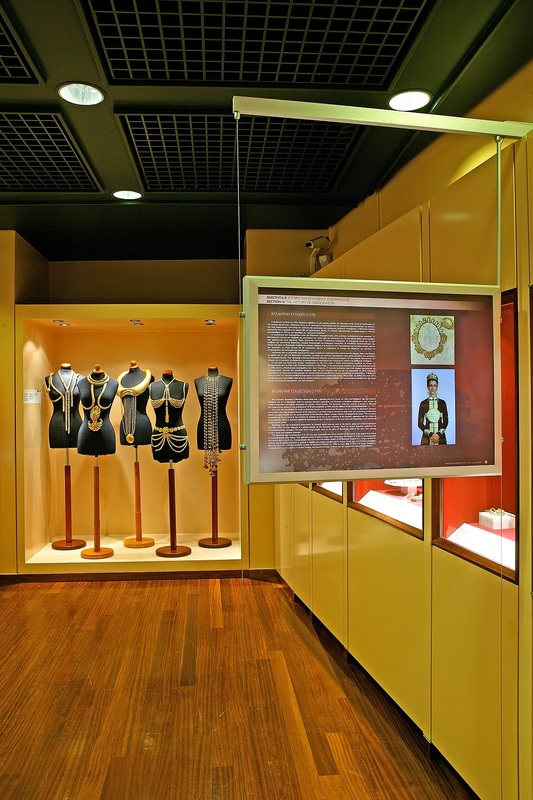 The museum is one of the few in the world dedicated to contemporary jewellery and decorative arts and the only one dedicated to the life work of a contemporary jewellery goldsmith. The museum features an authentic jewellery workshop on the ground floor allowing visitors to observe the resident goldsmith at work using ancient techniques and materials. Linking the past with the present is a common theme throughout Lalaounis’ career and the museum beautifully curates the evolution of his work, illustrating how he became a true a pioneer Greek goldsmith of the twentieth century. Museum consists of 2 buildings which communicate internally. Cameras are not allowed unless you have asked written permission in advance. Visitors to the Museum are subject to security screening and big bags must be left at the concierge. The easiest way to get here is via the METRO line 2 (Akropolis station).